When you purchase our frames, they come with everything you need to hang them on the wall - no extra accessories required! But if you need individual, replacement, or sample pieces of our frames, you can purchase them here. Reach out to us if we can help! 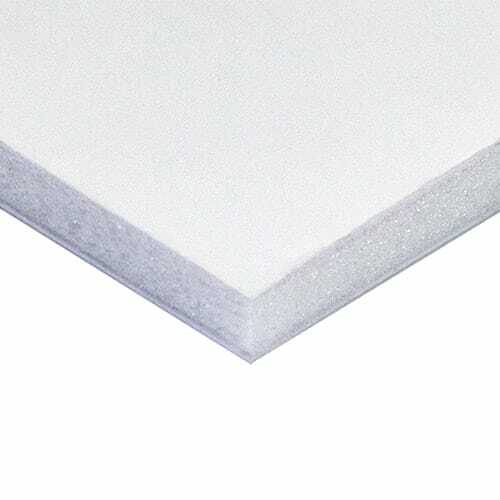 This is the same smooth, rigid, acid-free foamcore backing we use in all our frames. 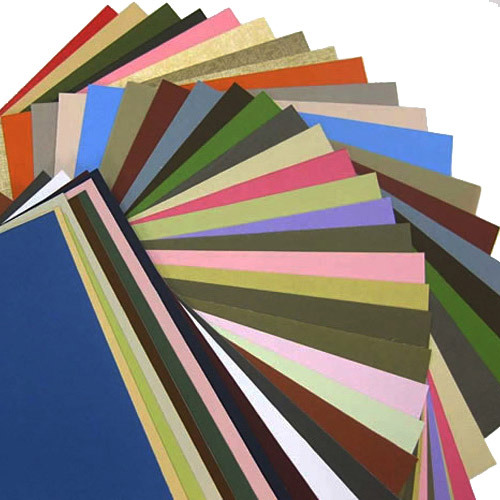 Acid-Free Foamcore is available in any size up to 32" x 42". These springs push your acrylic cover, mats, artwork, and backing towards the front of the frame. This neatly holds everything in place and makes sure that no gaps are visible when viewing your artwork. 8 backing springs are included in each pack. 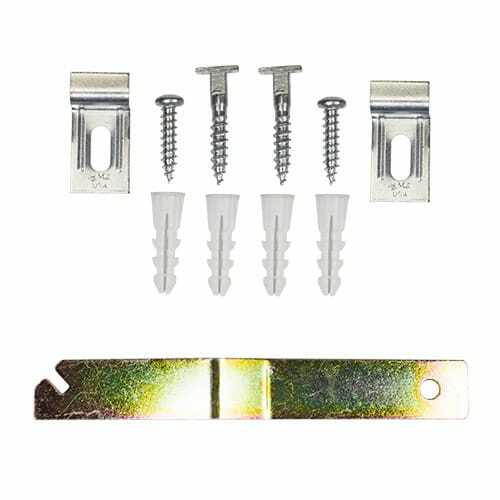 These springs are also included in our Hardware Kit accessory. This is the same high-quality acrylic that we use in our frames. Most of our frames ship with Clear Acrylic, which looks just like glass but is safe to ship and absorbs most harmful UV light before it gets to your artwork. This acrylic is available in any size up to 42" x 62". This acts as an easel for any of our Wood or Metal frame styles up to 13" x 19". It installs in seconds and adjusts to any angle! This is all four sides of a frame, without a backing or cover. All necessary assembly hardware included. For a complete frame, add a Cover and Backing (optionally, also add one or more Matboards). Wood frames are only available up to 32" x 42". 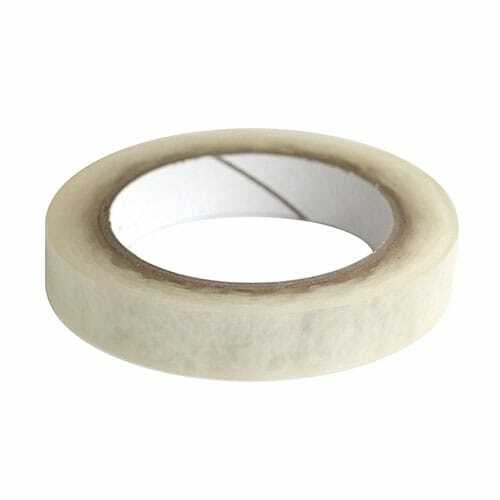 Stronger and thinner than linen or paper tapes and won’t harm your mats or artwork. 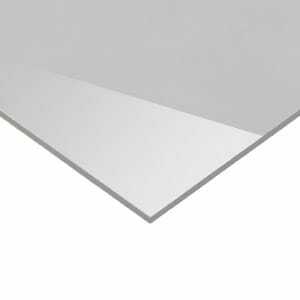 The archival-grade, moisture-proof, non-porous film backing is long-lasting and can be easily and cleanly removed from most surfaces with minimal heat. Size: 3/4-inch wide x 180 feet (60 yards). 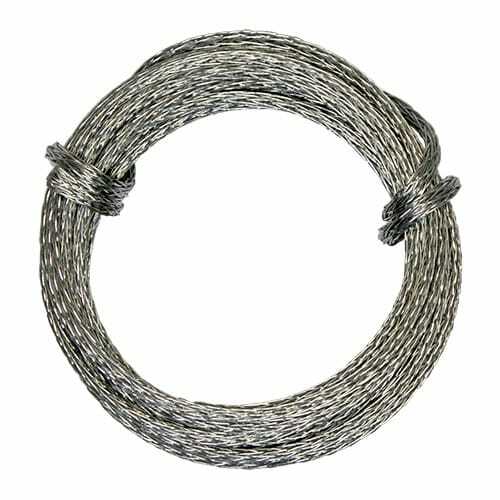 Durable, high quality metal wire. Enough for even large frames, with room to spare! 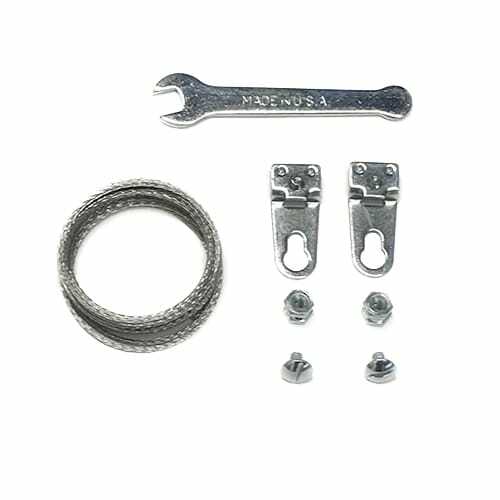 This wire is also included in our Hardware Kit accessory. 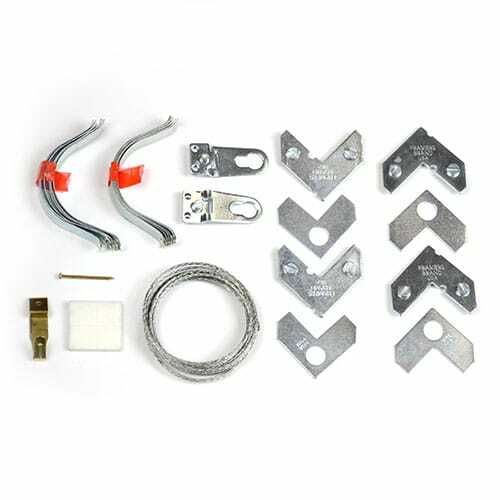 Our Hardware Kit comes complete with angle hardware for connecting your frame rails at the four corners of the frame, hanging wire, mounting brackets for stringing your hanging wire, spring clips to hold the frame contents in place, and bumpers to protect your wall. This is the same matting we use in our frames, available in any size in a number of colors and options. 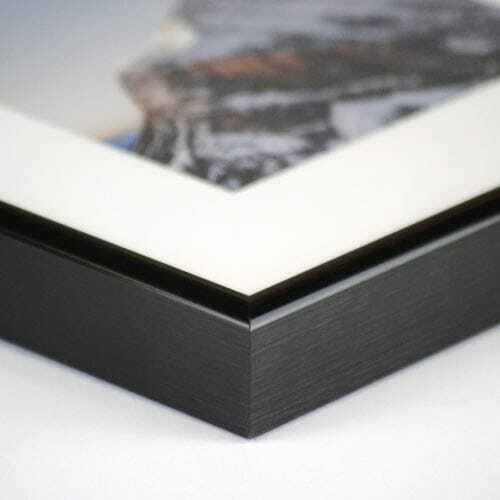 We normally recommend that the Inside Dimensions be 1/2" smaller than your artwork's dimensions so that the mat overlaps your artwork by 1/4" on each side. This prevents the artwork from "falling through" the mat. The matboard opening will be rectangular, and centered in the mat. Matboards are available in any Outside Dimensions up to 32" x 40", and each Inside Dimension must be at least 2" smaller than the respective Outside Dimension (so the minimum "mat thickness" is 1" all the way around). 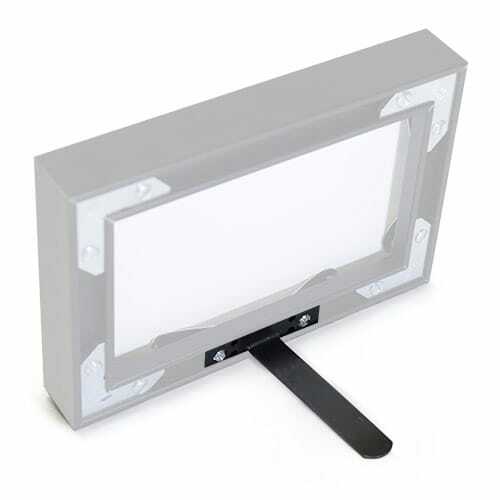 For small Metal frames up to 24" wide. 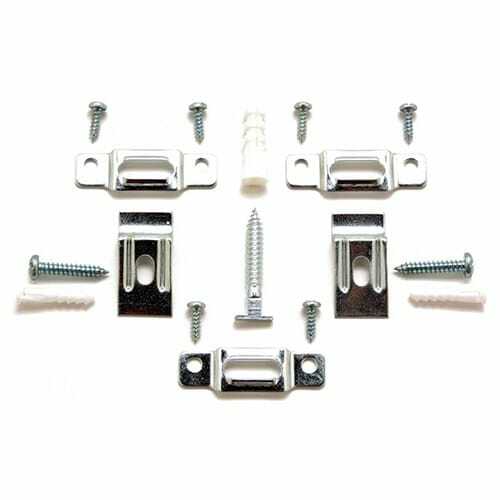 Our Security Hardware attaches frames to the wall at both the bottom and the top rails, for extra security when you don't want your frames removed (easily) from the wall. For medium and large Metal frames, 24" and wider. For Wood frames of any size. These are the same rails that we use in our metal frames. To replace all four sides of an existing frame, you will need two Frame Rail Pairs and a Hardware Kit. For a complete frame, add a Cover and a Backing (optionally, also add one or more Matboards). Frame rail pairs are only available in up to 96" in length. Prints are available in any outside dimensions up to 42" x 62", and the inside dimensions must be smaller than the outside dimensions. 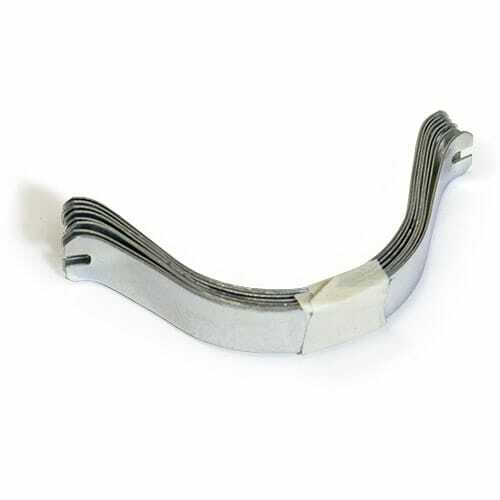 This is the same support wire that comes with some of our larger metal frames. The included wire is long enough for any size frame we sell. 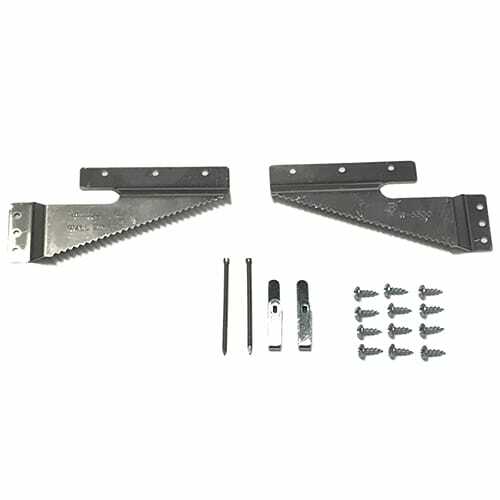 These are the same wall brackets that come with some of our larger Wood frames. They support any size Wood frame but are only recommended for frames 28" and wider.